Personalize: Please Let us know Student Name in the Special Instruction Field Below. 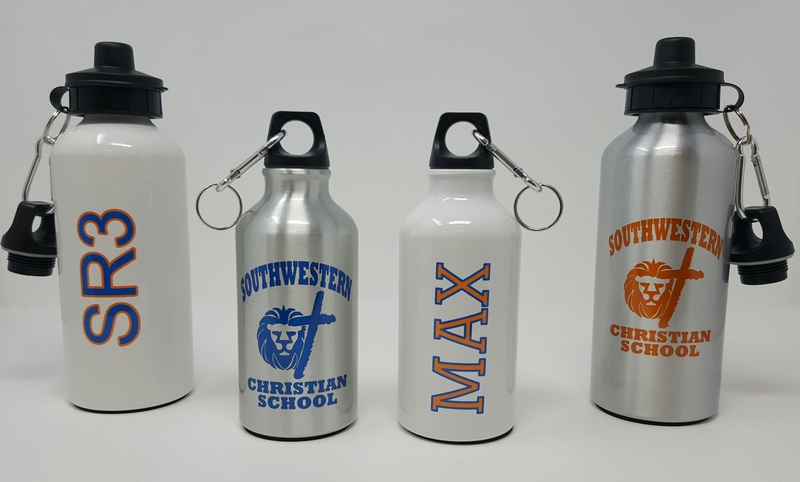 Keep hydrated and show your School Spirit by customizing with your team logo and your name. - 13.5 oz Includes one Screw on lid; 20 oz Includes two lids (screw lid, Flip-top lid). 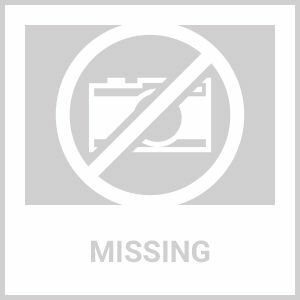 - Both include a carabiner with key ring. - Both Feature a bottom foam pad.